On April 15, 2011, Deep Creek Lake was selected as the host for the 2014 ICF Canoe Slalom World Championships, marking the 25th year anniversary of the 1989 World Championships that were held in Garrett County. This is only the second time in history this event has been held in the United States. What exactly is Canoe Slalom? Canoe Slalom is one of the most exciting sports in water. Paddlers have to make their way down a 300 meter white water rapid and race through a series of gates. These gates are made up of red and green poles and determine the direction that the paddlers must past through. Not only must the teams race through these gates, but also battle the white water rapids of waves to finish in the quickest time. There are five categories that Canoe Slalom paddlers compete in. Both men and women race in Kayak single and the Canoe single event, men can also race in Canoe double event. 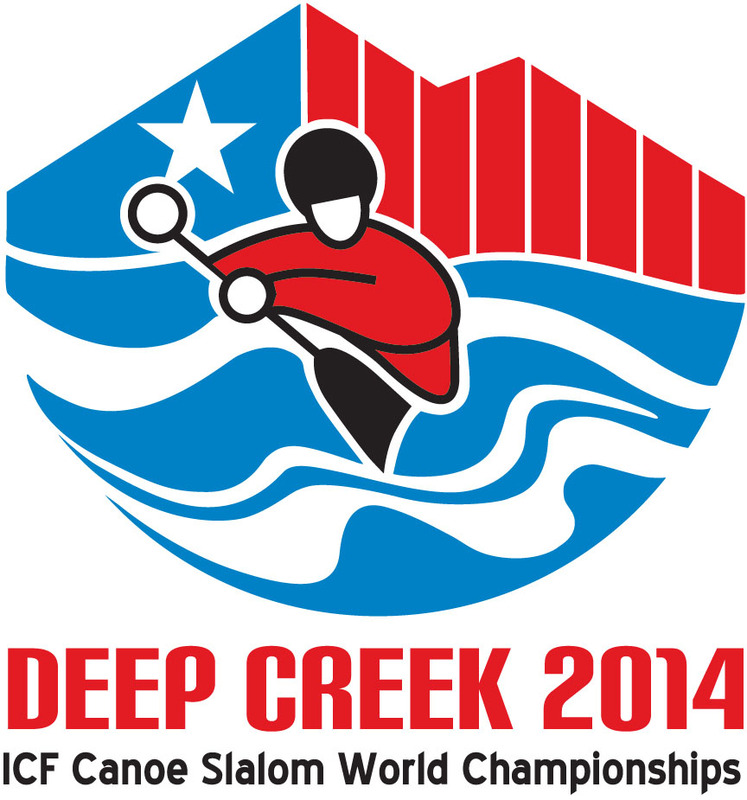 “Deep Creek made a formal bid for the event in 2011. Beating out other candidate cities like Krakow Poland and Vienna Austria to win the bid,” Copley said. The official venue, Adventure Sports Center International, was started as a non-for-profit corporation in 1998. ASCI oversees the commercial operation of the whitewater course and management of the Fork Run Recreation Area. 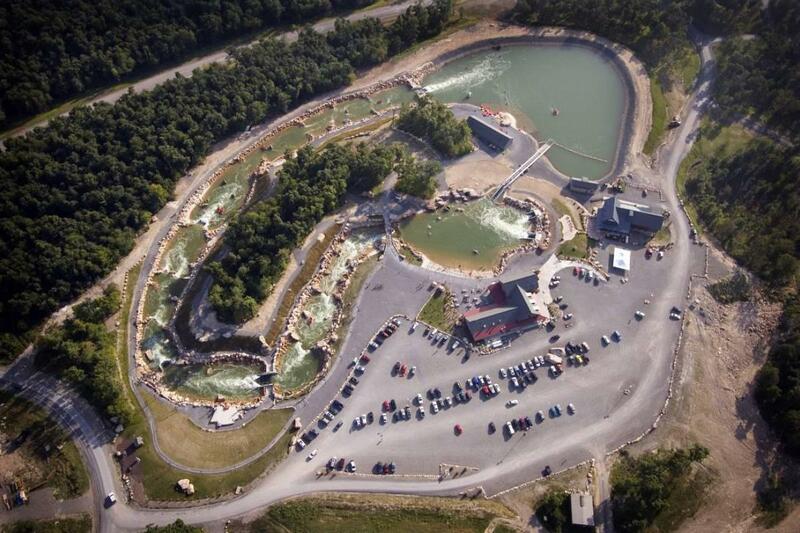 “Adventure Sports Center International is a start of the art facility and one of only two in the U.S. that could host this event.” Over 55,000 people have traveled down this mountaintop river and continue to grow year after year bringing in families, beginners and professionals to celebrate in this adrenaline filled sport.